You read right. No gimmicks, just a plain, old fashioned freebie. 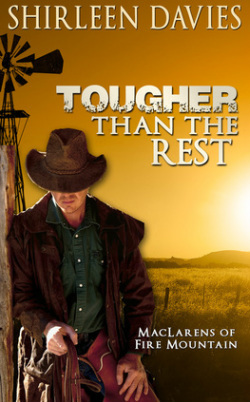 I’m giving away five digital advance copies (maybe more depending on demand) of my new book, TOUGHER than the REST, book one in my historical western romance series, MacLarens of Fire Mountain. All you have to do to receive your advance copy is be one of the first five to reply to this post with your name and email address but July 12—I’ll do the rest. 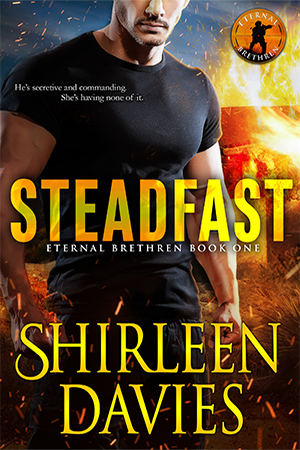 In return, I’d greatly appreciate a review on Amazon or Goodreads (or both) by August 1, which is the release date. Of course, also posting on your own blog would be wonderful, too. Want a little more information about the book? Here you go. Niall MacLaren is determined to turn his ranch into the biggest cattle dynasty in the Arizona Territory. The widower will do whatever he must to obtain the political and financial support he needs, even marry a woman he does not love. Nothing will stand in his way. Katherine is well-bred, educated, and seeks a life away from her cloistered existence in the East. Landing the teaching job in California provides her with the opportunity she seeks. Most importantly, and unlike many of her peers, she will not need a husband to achieve her goals. When an accident brings them together, mutual desire takes root, threatening to dismantle their carefully laid plans and destroy their dreams. Can either of them afford to be distracted by the passion that unites them—especially when one of them may belong to another? Would love to hear from you. 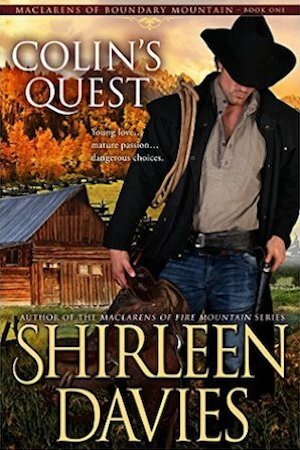 This book is western historical romance. Do you enjoy this genre? I really like historical fiction, and to make it a romance is all the better. You have tempted me with your story synopsis; it sounds like a great story line, and I would love to read how the story goes — is it a happy ending? Is it a surprise? Please — I would love to read it! Thanks! Thank you so much for your kind words about my synopsis! It warms my heart; they’re so hard to write! I’ll be sending out an ARC to you shortly. I do hope you enjoy. I haven’t read a Western in ages; used to be one of my favorites growing up. I love the cover, and the romance part sounds intriguing. I need to expand my horizons a little. :) Thanks for giving a select few of us an opportunity to be the first to read it. You have no idea how I would appreciate the opportunity to write a review of your book. I will help you market your book as best I can, Good luck. Robert — I so wish I could send you a copy of my book for your review, but you did not leave an email address. I do hope you see this comment and let me know where to send your copy of TOUGHER THAN THE REST. I love your books, I feel like I am really there as I read, your books grab my interest after just a few pages. Thanks so much for commenting about my books, LaFonia. So glad you’re enjoying them!